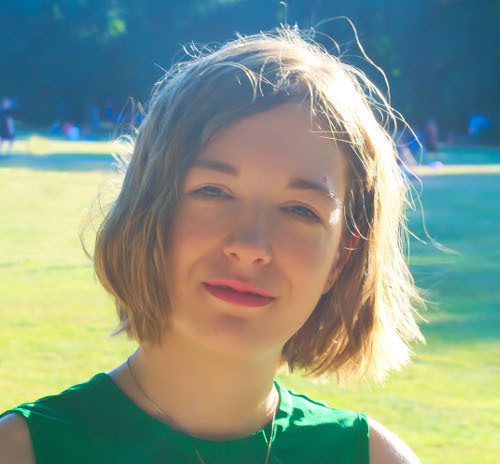 One of my most popular posts is about the very many ways I use vaseline in my beauty routine. Vaseline is a wonderful moisturizer that doubles up as makeup remover and can even be used to make your very own blush. Over the years, many readers have commented to share another benefit: it makes lashes grow longer. It sounded all a bit too good to be true, yet for so many people vaseline was really working. Of course, I had to investigate. Does it really work? And, how? It’s sad, but true. I scoured the scientific literature for days, but could find no proof that vaseline makes eyelashes grow longer. I guess it makes sense. If vaseline really worked, eyelash growth serums like Latisse would have been invented much sooner. Instead, we had to wait for the discovery of bimatoprost, a molecule that helps prolong the hair growth circle. Thanks to bitamoprost, lashes don’t fall out as quickly as they naturally would, so they have the time to grow longer and thicker. Vaseline doesn’t contain anything like that, so it can’t work as well. So, Why Does Vaseline Seem To Work? As we all know already, vaseline is a wonderful moisturizer. It coats the eyelashes, creating a protective barrier that keeps moisture in. And, when lashes are moisturized, they don’t break as easily. So, they get to grow that little bit longer. But, they only grow as long as they naturally would if they didn’t fall off prematurely. You need something with bimatoprost to make them grow even longer than that. So, there it is, the secret: moisture. That’s what makes your lashes appear longer when you use vaseline. 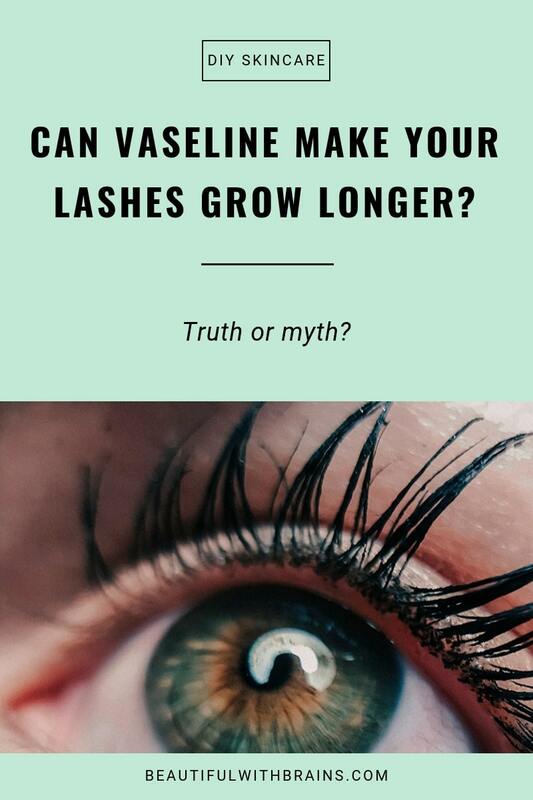 Vaseline may not make eyelashes grow longer, but it keeps them well moisturized and prevents them from breaking, which is the next best thing. So, if you want your lashes to appear longer, and don’t fancy splurging on Latisse, vaseline may be worth a try. Have you ever used vaseline to try and make your eyelashes look longer? Share your experience in the comments below. I tried using Vaseline for lash growth. All it did was irritate my eyes and become a lint magnet. I tried to stay true to the cause. Nevertheless, I knew I needed to stop when my cousin squinted while looking at my eyes and attempted to dust them off. Lesson learned. Tam, oh no! So sorry you had such an awful experience! You have to be really carefully when using vaseline around the eyes. It could so easily go wrong. I love Vaseline and it will always be a staple in my home – just not for the eye area. Tam, vaseline is wonderful, isn’t it? But, yeah, better not use it for this. I have spent a lot of money on eyelash serums, and honestly, serum of dermalmd one works as good as the more expensive brands! I’m truly impressed with the results! I have also had NO irritation from using this serum! I’m very happy with the results! Rezia, thanks for sharing your experience. Glad you’ve found something that works for you.